Joseph Erume, a researcher at Makerere University, has been awarded a three-month cooperation visit to the Friedrich Loeffler Institute (FLI) in Jena, Germany starting 10 June 2014. Through this visit, he will continue his research work on seroprevalence and molecular characterization of Brucella suis in pigs in central Uganda which he started under the Safe Food, Fair Food and Smallholder Pig Value Chains Development projects. 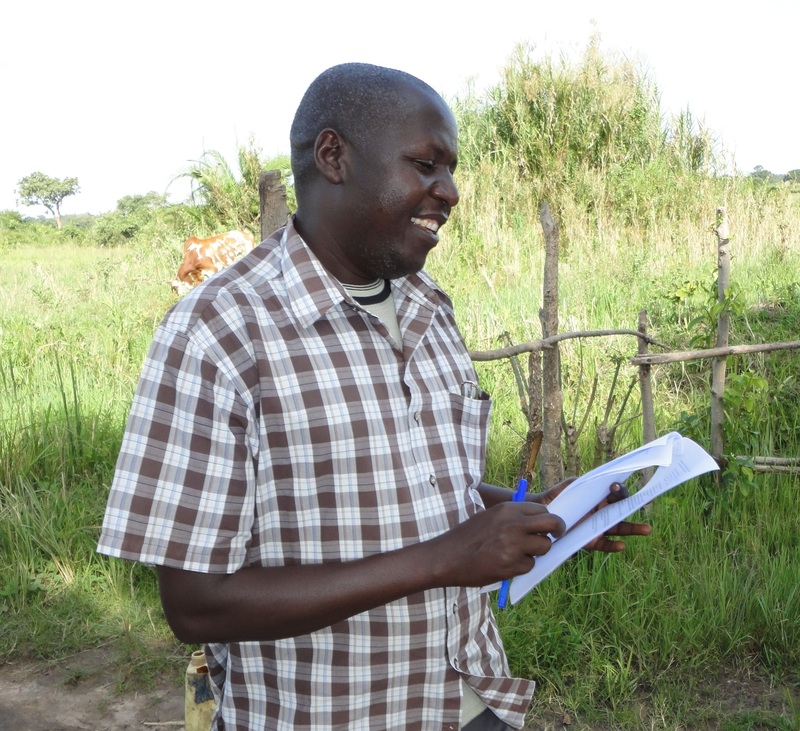 Erume’s academic background in microbiology and swine health placed him in an excellent position to contribute to these projects during his research fellowship at the International Livestock Research Institute (ILRI). His work was supported by the CGIAR Research Program on Agriculture for Nutrition and Health (A4NH) through an in-region postdoctoral fellowship by the German Academic Exchange Service (DAAD). The cooperation visit will also provide the opportunity to discuss research collaboration with German scientists, possibly including some preliminary experiments, with the ultimate goal of developing longer-term collaboration through other DFG programs. The cooperation visit program of The World Academy of Sciences (TWAS) and the German Research Foundation (DFG) provides postdoctoral researchers from sub-Saharan Africa (excluding South Africa) with the opportunity to make a three-month cooperation visit to a research institute in Germany. We congratulate Erume on the successful application for this prestigious award and the placement at FLI Institute of Bacterial Infections and Zoonoses which also hosts the World Organization for Animal Health and national reference laboratory for porcine brucellosis. Erume’s application was supported by ILRI scientists Danilo Pezo, Delia Grace, Fred Unger and Kristina Roesel. Tags: brucellosis, capacity development, Germany, pigs. Bookmark the permalink.